The Mistley Thorn is located in the centre of the historic coastal village of Mistley and is two minutes walk from Mistley station which has direct services to Colchester, Harwich and London Liverpool Street. 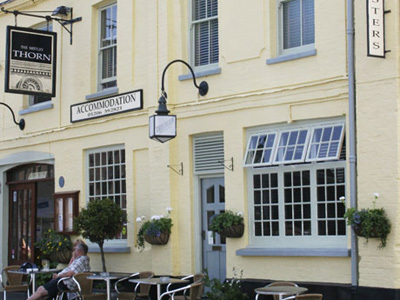 Built as a coaching inn circa 1723. 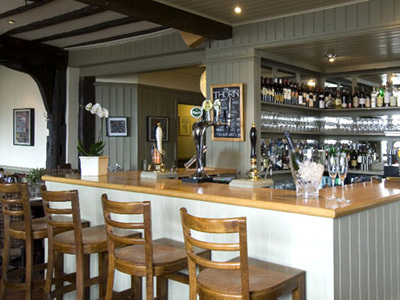 The Mistley Thorn offers award-winning dining and accommodation in tastefully designed surroundings opposite the River Stour. American born executive chef Sherri Singleton has developed a menu using the best of the area's seasonal produce.